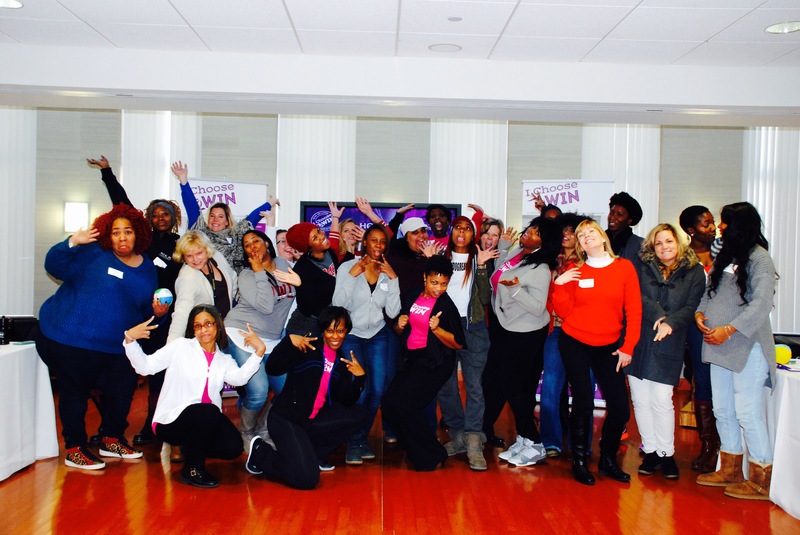 In January 2016, Temple Women’s Network invited and partnered with I Choose To Win for a Day of Mentoring. 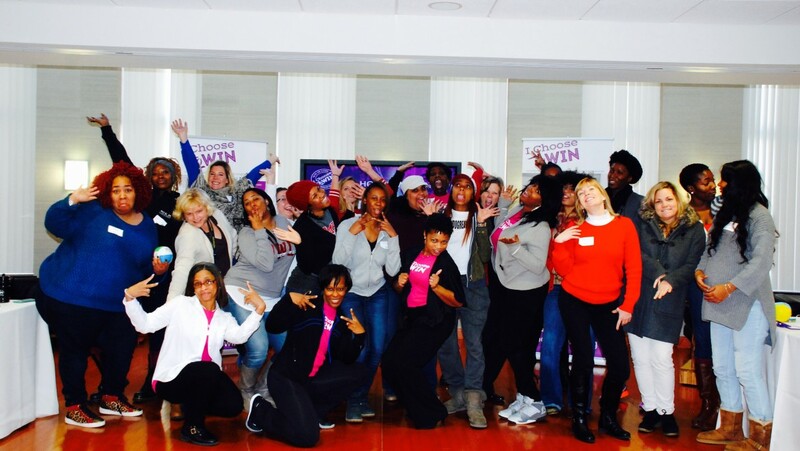 In honor of Dr. Martin Luther King, Jr.’s birthday, together we served the young women in the community with an impactful self-reflective session. We posed the following Dr. King quote for deep inward reflection about each participant’s walk in their purpose and service.